St. Petersburg is the second largest city in the Tampa Bay area. Known for its eclectic vibe, and vibrant art scene, St. Petersburg is home to the Salvador Dali museum, as well as the Chihuly Collection. Downtown St. Pete has undergone a recent renaissance and there is no shortage of dining and shopping. St. Petersburg is home to many historic homes, and backyard space is often limited. 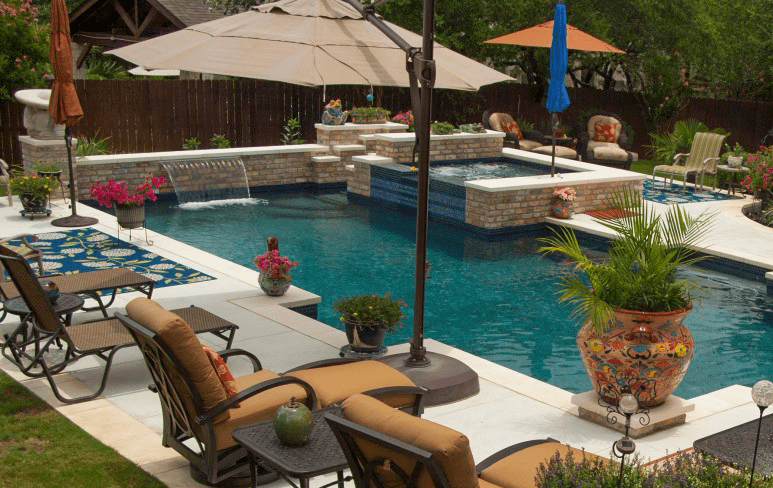 Our design team at Challenger Pools knows how to work with large and small backyards to design you the tropical oasis of your dreams. St. Pete has earned its nickname “The Sunshine City.” The city of St. Pete holds the Guinness World Record for the most consecutive days of sunshine at 768 days. With all of that sunshine, on average 361 days each year, we think having a pool built by Challenger Pool is an obvious choice. 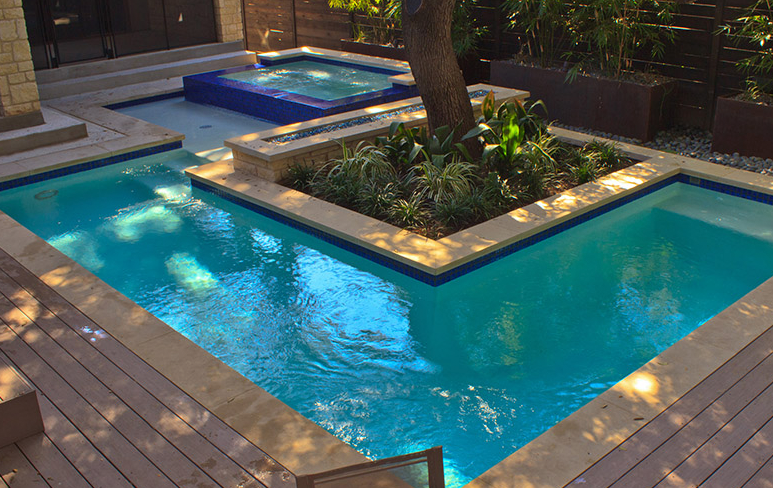 When you are ready to build your custom swimming pool in St. Petersburg, Challenger Pools is ready to work with you. 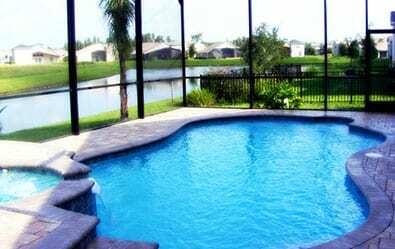 Challenger Pools, your Tampa pool building experts also builds custom swimming pools in St. Petersburg. 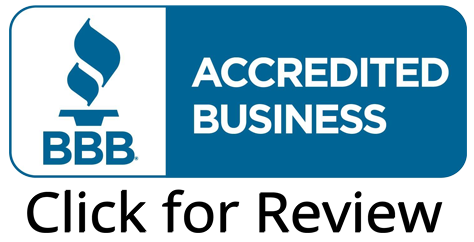 We can transform your backyard into a family fun zone for the long Florida summers. Maybe a tranquil and tropical oasis is more your style. 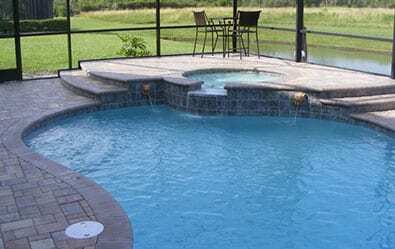 Challenger Pools can customize a design to suit your needs. 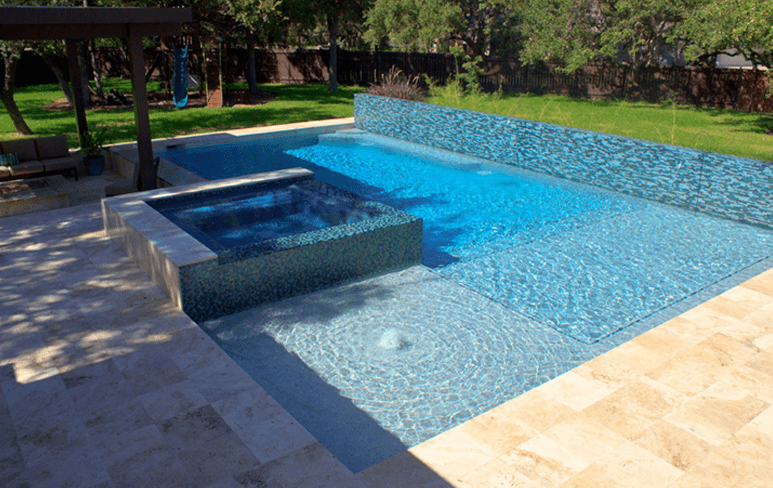 If you need to bring your old pool back to life, you’ll be glad to know that Challenger Pools can handle your pool remodeling project and have your existing pool refreshed and ready for summer swimming.